What sets All Cape Patrol apart from the big corporate security companies in the Cape Cod market? Our awareness of what’s happening locally is unmatched. Rivaled only by the local police agencies themselves, our local connections and experience simply cannot be matched by large off Cape and corporate security firms. How aware are we of what’s going on? We are aware of all the crime and other nefarious stuff that happens but does not make the local news. 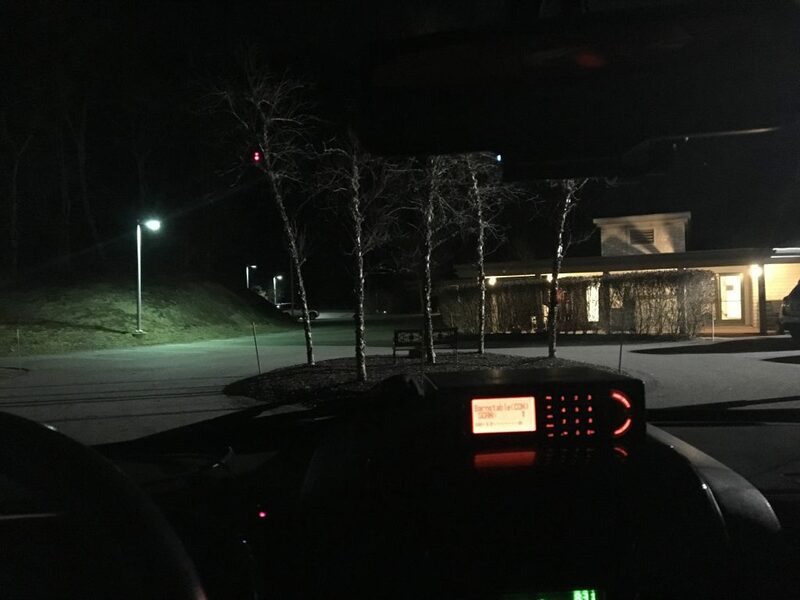 All of our patrol vehicles are equipped with the latest police and fire scanner equipment and our staff is regularly briefed on what’s happening locally. In some cases, our connections with local media outlets have created local news coverage of events that would otherwise go unpublished. 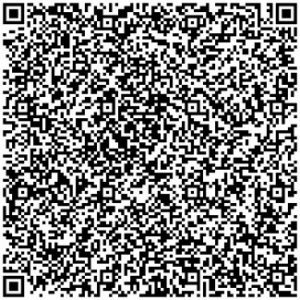 Our local knowledge creates value for you, our client. Why would you want to hire a security company that is unaware of what’s happening locally? Our keen awareness of what’s been happening on Cape Cod keeps your property, staff, customers and clients safer and more secure. In the security industry you get what you pay for. Cheaper, inexperienced and unaware security services are definitely out there. These companies hire their guards from Craigslist and pay them minimum wage. A low cost, inexperienced, unaware person with limited local knowledge in a security uniform is not real security, it’s security theater. Are we the cheapest local security provider? No. Do we pride ourselves on that fact? Absolutely. 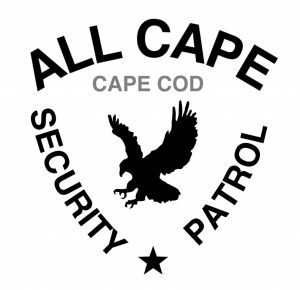 The majority of All Cape Patrol’s security agents are experienced former law enforcement officers, military, private military, or EMT trained. We assign our experienced people to certain assignments based on the specific needs of our clients and demands of the job. If you are serious about your security, you should call us at (774) 383-2030 or email us right now.